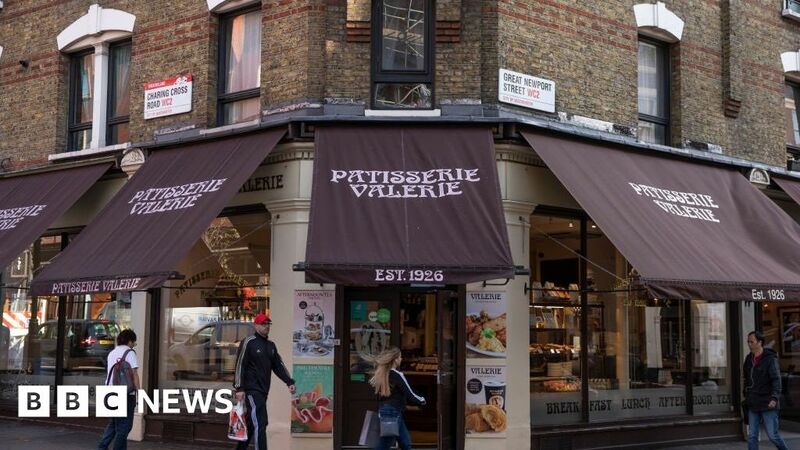 The company that owns Patisserie Valerie could be facing legal action from investors over the collapse of the cafe chain. He told BBC Radio 4’s Today Programme he was considering legal action as he had a “moral duty, a fiduciary duty” to clients. Administrators KPMG are closing 70 stores, and seeking buyers for others.